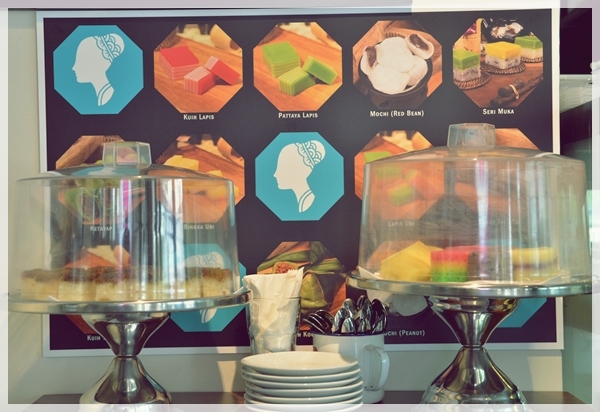 Tell me your story about a favourite spot for breakfast in KL. 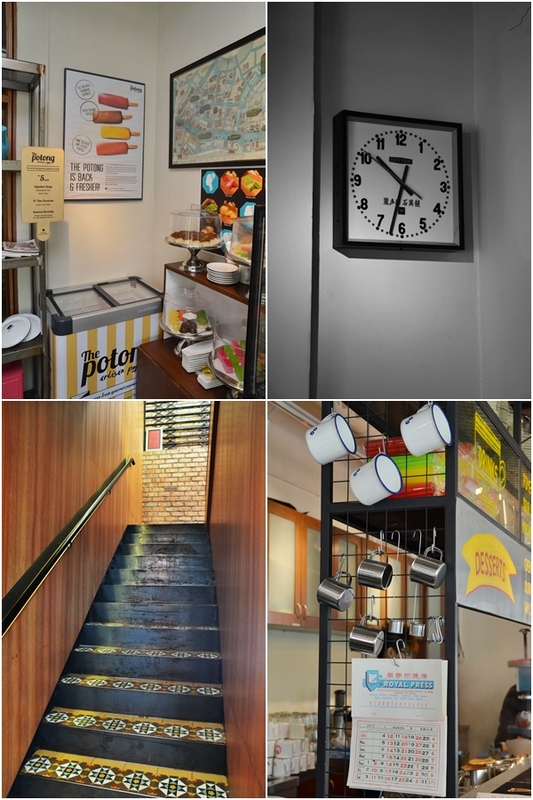 Do you prefer time-honoured kopitiams or do you like modern cafes? Is your heart moved by the sight of two runny half-boiled eggs on buttered toast; paired with an aromatic brew of coffee? Or have you an aversion to a breakfast of champions; the BIG Western platter with every possible artery-clogging materials known to men? 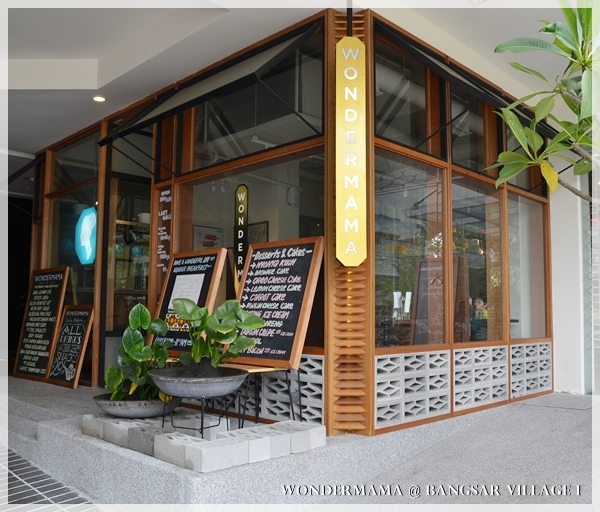 Come what may; thunderstorms & an everlasting congestion this monstrosity of a Monday; let me share with you this quaint spot ambitiously named Wondermama in Bangsar. 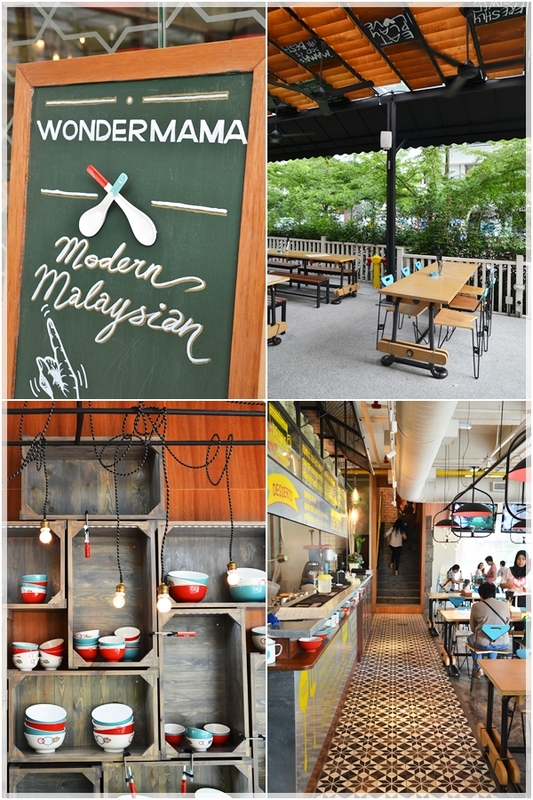 A relatively new outlet in Bangsar Village 1, occupying the previous Outback Steakhouse facing the main road across from HSBC and Chawan, Wondermama strives to inject life back to the olden classics; mixed with a new twist. Think Malaya Egg Benedict (RM14.90/USD5); poached eggs on turkey ham that sits upon a toasted muffin; and garnished by none other than crispy anchovies. A bit odd; but worked somewhat to tantalize the jaded palates. No creamy Hollandaise here though, and the acerbic nature of the vinegar used in the boiling water was slightly overwhelming, in my opinion. 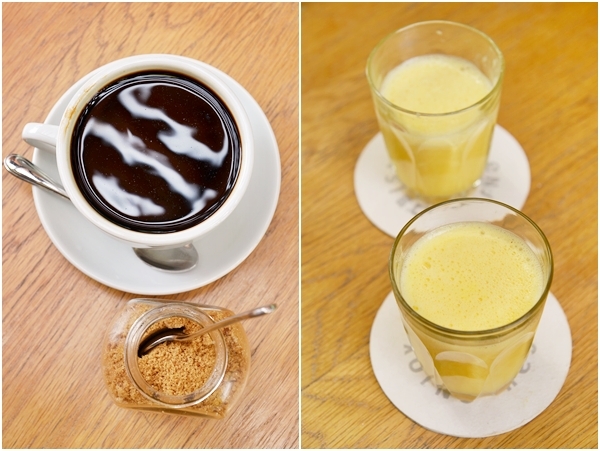 The Wonder breakfast selections come with a complimentary glass (more like a shot) of excellent freshly-squeezed orange juice without sugar. 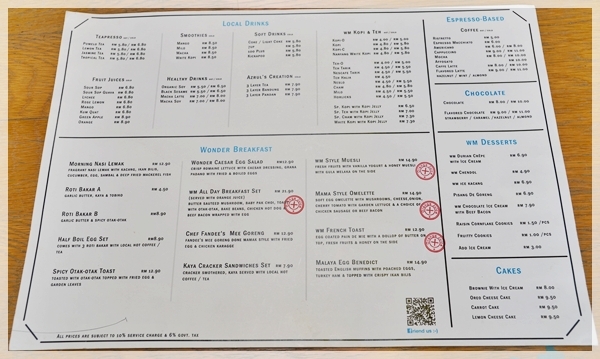 Most of the breakfast options are priced below RM15/USD5 per serving, aside from the All-Day Breakfast (RM21.90/USD7) comprising of a whole lot of protein; balanced with baby bok choy and sauteed mushroom. What else they have? Think Nasi Lemak, Roti Bakar, Spicy Otak-Otak Toast, French Toast, Omelette, Mee Goreng and even WM Style Muesli with Gula Melaka on the side! 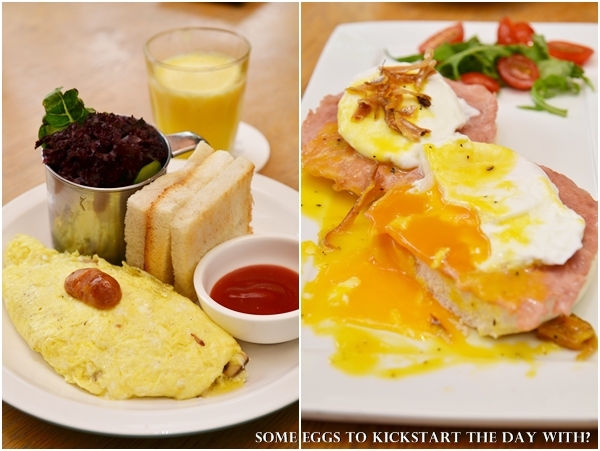 We sampled a few varieties; including the Malaya Egg Benedict and Mama Style Omelette (RM14.90/USD5) with option of chicken sausage or beef bacon, served with a mug of lettuce and toast. 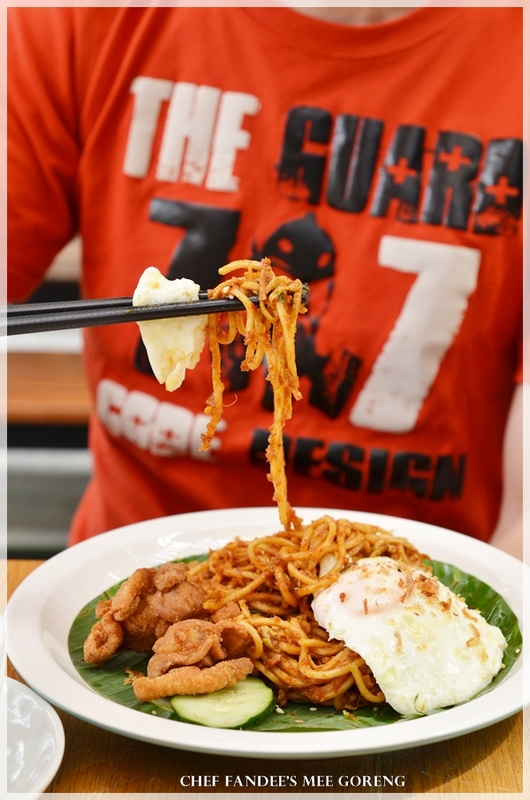 The Chef Fandee’s Mee Goreng is your quintessential Mamak mee goreng (fried noodles) laden with a rather potent fiery kick and bites of chicken karaage (Japanese style fried chicken) and a fried egg. 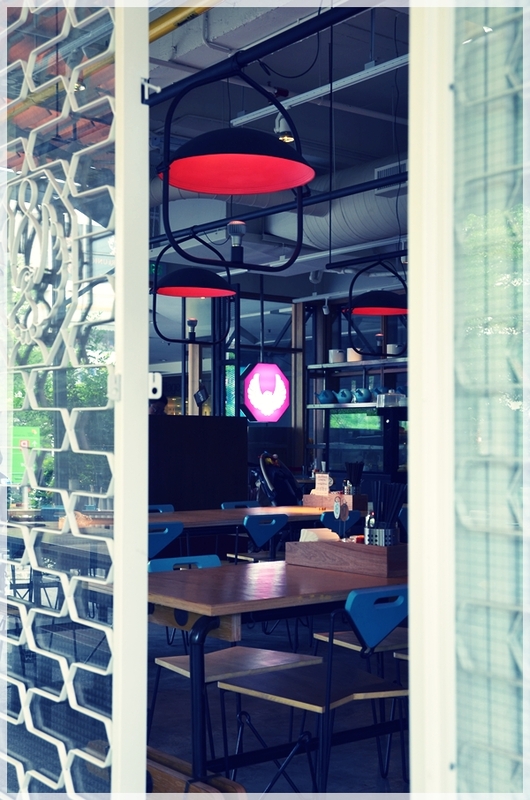 From their ala carte menu; you can find jazzed up burgers like Otak-otak and cheese burger, Chicken hotdog Naan pizza and even Kimchi-inspired sandwiches if I recall correctly. Aside from various cakes, the quirky factor comes in the form of Chocolate Ice-Cream with Beef Bacon (! 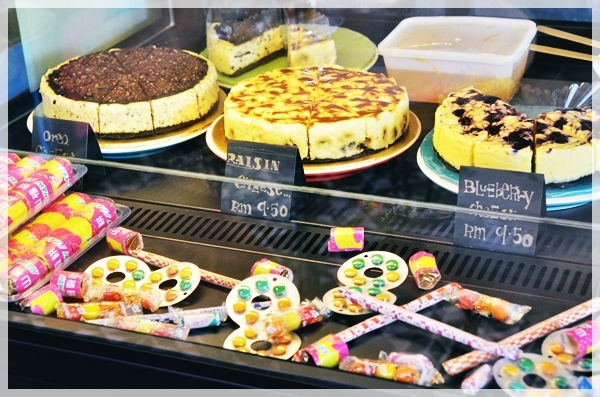 ), Durian Crepe with Ice-Cream, traditional Nyonya kuih from the counter and even serving The Potong; fresh gourmet popsicles with flavours like Cherry Root Beer, Strawberry+Basil, Spicy Pineapple and even Nutella+Santan! 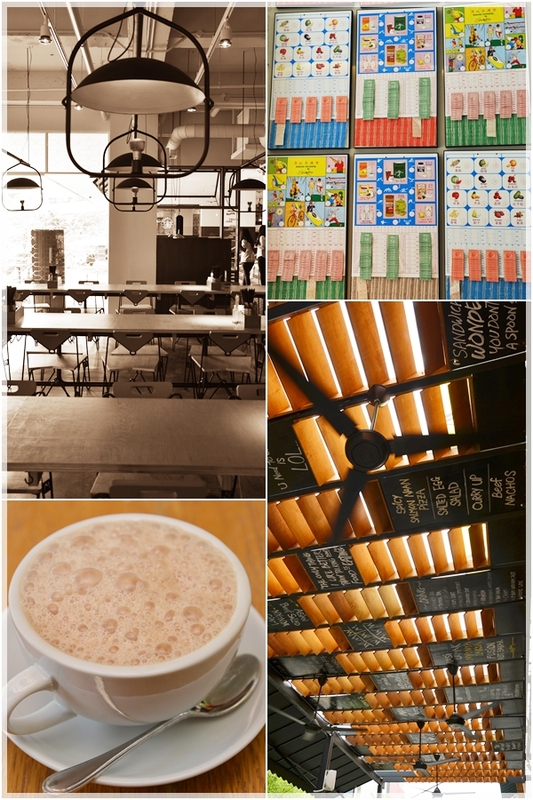 All in all, although the food did not incite a die-die-must-try ritual and converted us to believers, the charming ambience, paired with a cozy al fresco dining environment and relatively affordable prices (this being in Bangsar, after all), I wouldn’t think twice of dropping by for a leisure brunch come Sunday. Or even lunch if I happen to drop by BV and its vicinity. Opens from 8.30am until 10.30pm daily. Across the road from Chawan@Bangsar & HSBC. 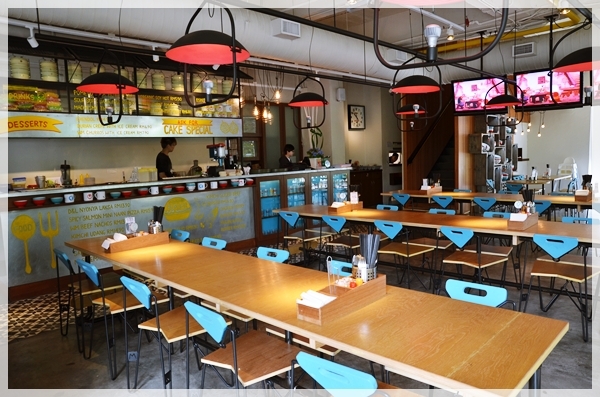 Decor looks good, and different from most cafes serving fusion selection. Sure, Ilya. Can’t wait for your feedback then. Maybe you can share the other dishes you try.